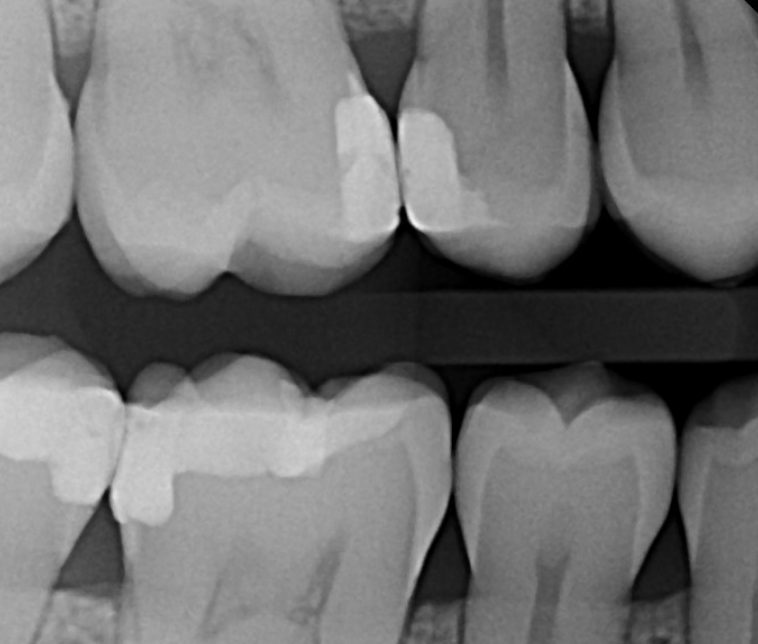 X-rays are an integral part of determining the proper course of action for any periodontal procedure. Our Brentwood periodontal office carries only low exposure digital dental radiology technology in order to minimize our patients’ exposure to radiation. Clear Plan of Action- the image quality is so clear that we are almost always able to review digital files and diagnose issues and come up with a cost-effective treatment plan to ensure our clients will be sent home with a full understanding of the issues at hand.